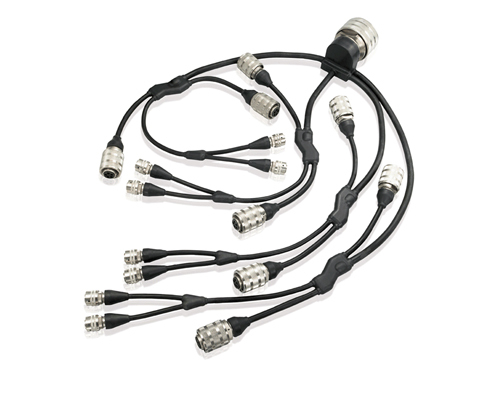 General Reliance now offers Military Fiber Optic and Hybrid Fiber Optic Cable Assemblies centered arount terminating fiber optic connectors according to MIL-DTL-38999. 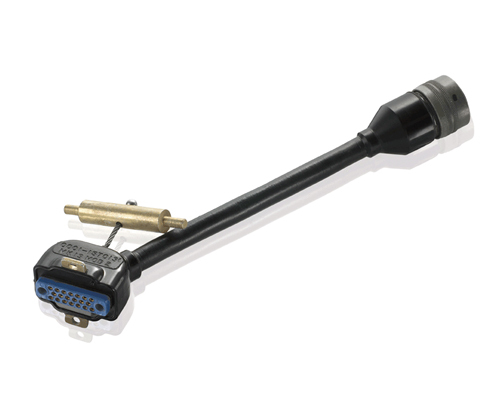 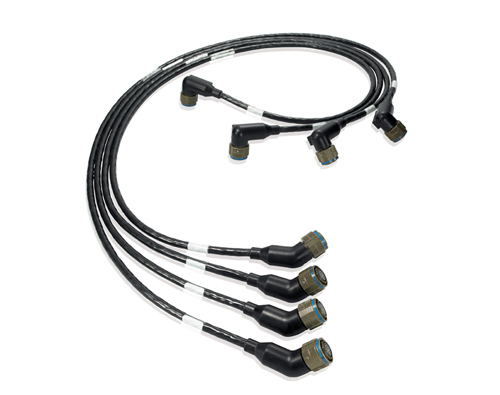 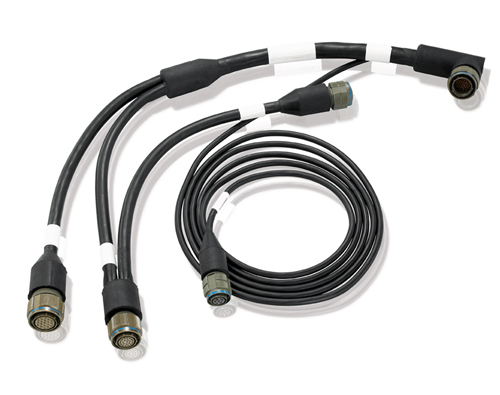 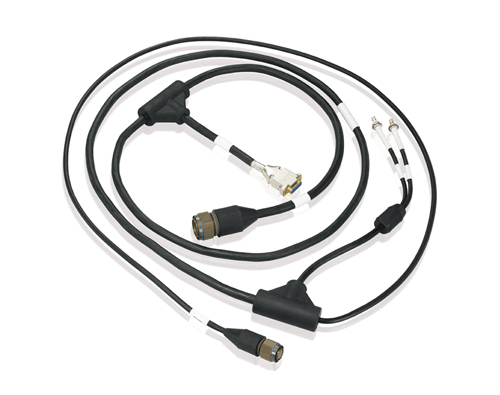 General Reliance now offers molded fiber optic cable assemblies in Neoprene and polyurethane for Military, Aerospace and Defence applications, using MIL-DTM-38999, MIL-PRF-28876 connector series and incorporating MIL-PRF-29504/14A and MIL-PRF-29504/14A termini. 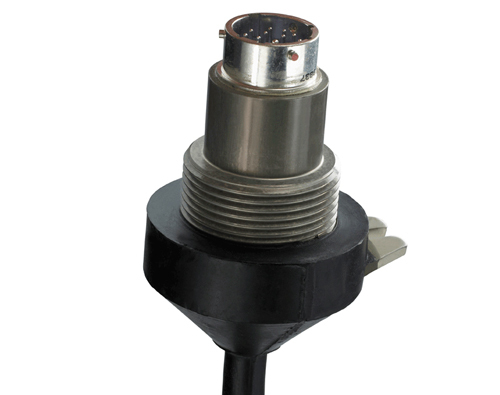 In addition, we are able to mold in Silicone, EPDM, Viton, and Hypalon, epoxies and various fluoroelastomers. 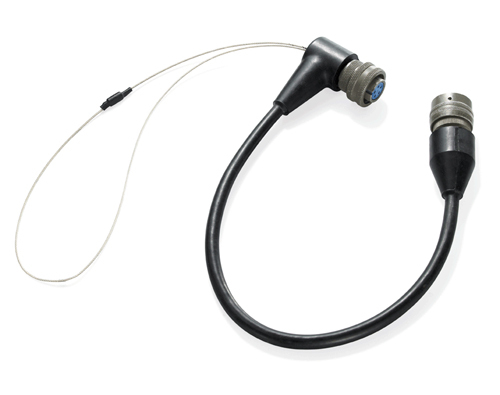 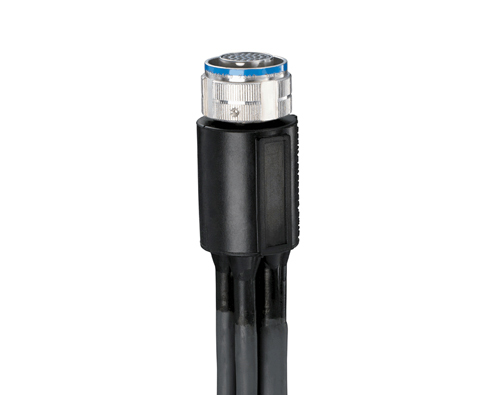 Our fiber optic assemblies are engineered to withstand severe environmental conditions including extreme heat and cold, salt spray, water immersion, chemical and abrasion resistance.